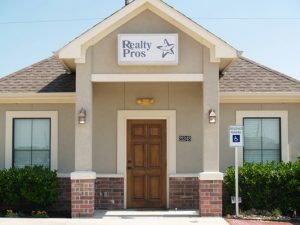 Realty Pros International is a Texas real estate firm located at 21348 Provincial Blvd, Katy, TX 77450. We provide a wide range of real estate services to our clients. Consumers continue to find value in having a real estate professional help them through the home buying and selling process, and that is exactly what we do. 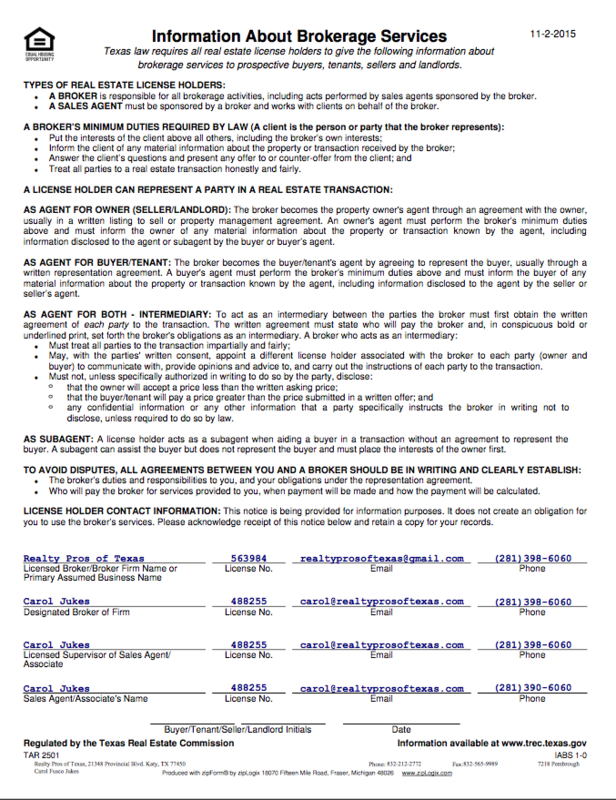 The wide variety of services we provide are proving ever more valuable in real estate transactions (financing twists and sales contract intricacies), so don’t get caught without an agent. We’ve recently served clients in areas 1960/Katy, West Houston, Houston, Sugarland, Cypress, Aldine, Bear Creek South, Eldridge North, Energy Corridor, Clear Lake Area, Friendswood, League City, Pearland, Southbelt/Ellington and more. Buyers and sellers give high marks to our real estate agents for the expertise and professionalism they bring to the real estate transaction. Realty Pros International has multi-lingual agents that speak several languages such as Spanish and French so language is not a barrier. Please browse through our website to find useful information on how to choose the “right” property, make an offer, negotiate, finance, choose mortgage rates, move, and everything else involved in making an informed real estate decision in today’s market!